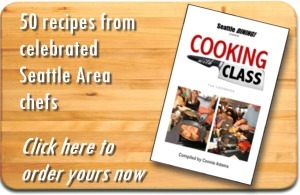 PCC is celebrating their 65th anniversary in the Pacific Northwest and decided to publish a cookbook celebrating seasonal ingredients. As CEO Cate Hardy says, "Eating healthy, delicious food prepared from scratch is at the heart of everything we do at PCC." With 120 recipes for breakfast, soups and stews, salads, main courses, side dishes, easy weeknight meals, snacks and apps, drinks, and desserts, you will surely find a new favorite. PCC's history is interesting. It started as a food-buying club founded by 15 families who were looking for ways to save money on food. In 1961, they morphed into a member-owned co-op, Puget Consumers Co-op (PCC), but they were still focused on pinching pennies. 1971 was the year they altered their vision to selling wholesome, health-oriented foods and committed to getting rid of unnatural, chemical-laden products and reducing pollutants. Early on in the movement, they pushed organic products from the first certified-organic Washington farmers. They started offering nutrition and cooking education programs, now called PCC Cooks, in 1983. If you like these recipes but think you could execute better, check out their class listings (about 1,600 classes per year). For all their focus on organics, the recipes don't specify their use, i.e., large eggs in breakfast dishes, not organic eggs. However, they have a section called "How To Use This Book" and it contains some advice on how to adapt recipes to meet your needs whether they be allergy-related, a preference to use all organic, or make it vegan. One line says, "Wherever fresh produce is called for, you can always choose organic, just as the chefs in our deli use." So although the delis and food at PCC trend this way, if you're using this book and want to go whole hog healthy, you'll need to add your own notations. For those of you thinking this sounds way too healthy and you want decadence, you'll be fine. Carrot Cake Waffles use a small amount of sugar, cultured buttermilk, a whole stick of butter, and maple syrup. Hibiscus lemon bars include 1-1/2 sticks of butter, powdered sugar, five eggs, and 1-3/4 cups of granulated sugar. Summertime Fritters may use vegetables, but hey, they're fried! Their prime rib recipe uses grass-fed beef with an herb paste spread on the top and sides. Remember, good fat can be your friend. One thing that gets our goat is when recipes call for olive oil or extra virgin olive oil and then suggest cooking over high heat. This is not a good thing for our bodies. This book calls for "high-heat oil, such as sunflower or refined peanut oil." Always think twice about what oil you're using. Do a little homework and a little testing to find out what flavor you like (or none) and what goes best with the dish you're making. Pay attention to this. We're happy they bring specificity to their recipes in this book. A great thing about this cookbook is that you don't see salt used in every recipe. Sure, some of them use salt, but they also use herbs and spices to give flavor. 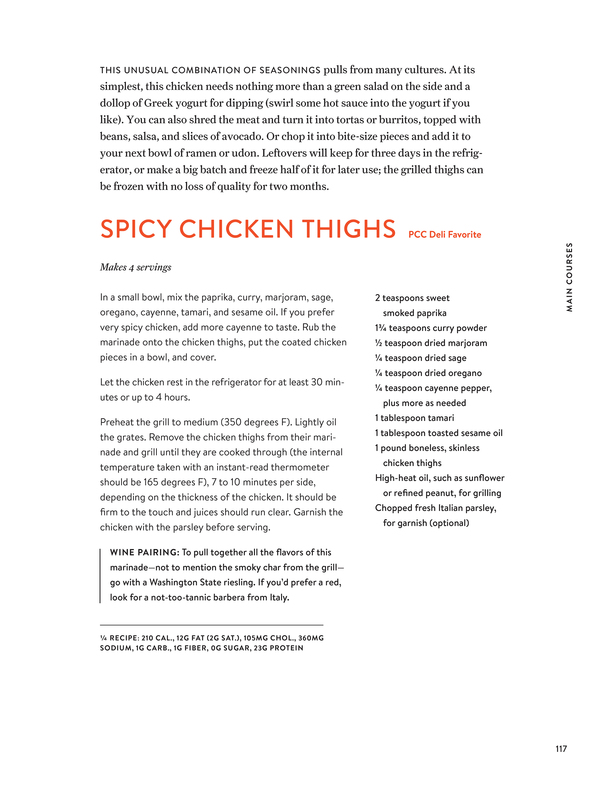 Their Spicy Chicken Thighs recipe calls for paprika, curry powder, marjoram, sage, oregano, cayenne, tamari, toasted sesame oil. No need to add salt for flavor. PCC markets do have bulk sections, so when you're shopping for all these spices, you don't have to spend millions. Just get the tablespoon you need. It will be fresher and won't take over an entire kitchen cabinet. 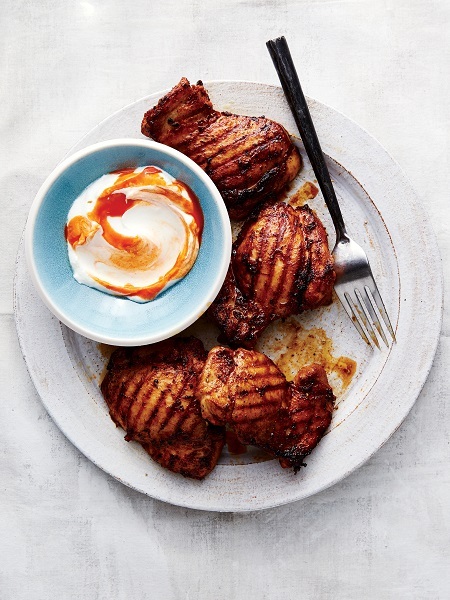 Click here to see the Spicy Chicken thighs recipe. Some of these recipes have a lot of ingredients, 13-17 items. If you have time on your hands or love to spend weekends cooking, that can be fun. Most of the time, we need fewer ingredients, higher flavor, and less time prepping. 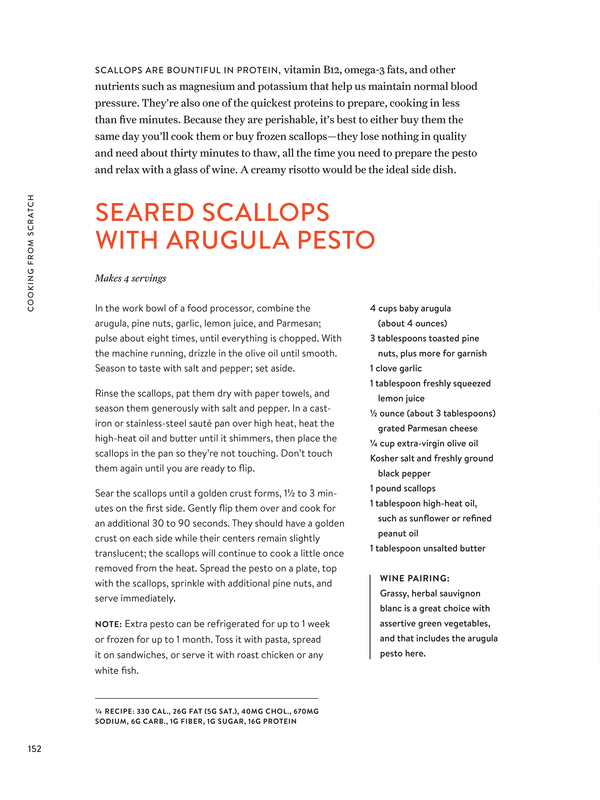 The book also includes recipes that meet that need, like Roasted Cherry Tomatoes. Four ingredients and such wonderful flavor. 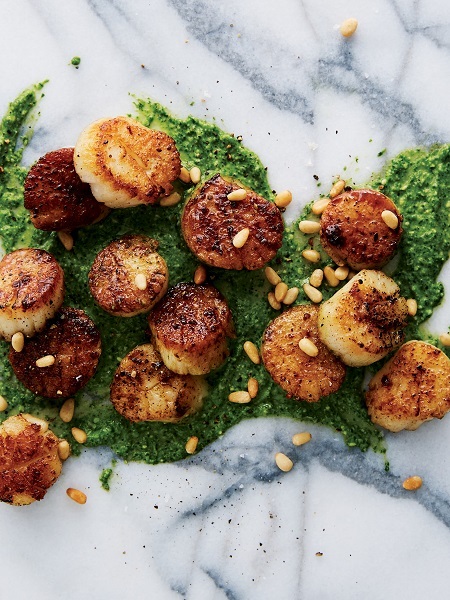 Click here to view a recipe for Seared Scallops with Arugula Pesto. There's a lot to this book. Recipes start with information about how else you might use the protein, or what to substitute if you can't find something during the season you're making it, or a couple of different serving suggestions. 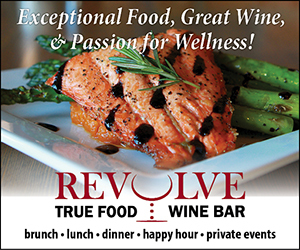 A side bar will talk about why, for example, the avocado is such a healthy choice, or how to get the most juice from lemons. Lots of ingredients or few, the recipes are easy to read and the photographs (by Charity Burggraaf) are beautiful. Like almost all recipes, you'll want to try these out then make them your own. 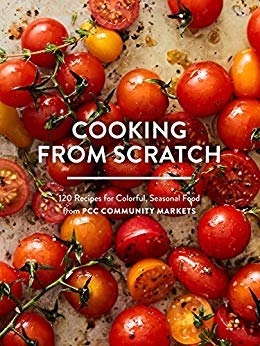 This book is a great place to start cooking more at home, thinking about healthy, flavorful eating, and upping your intake of fresh, seasonal foods.